Rebecca Mead was a young woman in an English coastal town when she first read George Eliot's Middlemarch, regarded by many as the greatest English novel. After gaining admission to Oxford, and moving to the United States to become a journalist, through several love affairs, then marriage and family, Mead read and reread Middlemarch. The novel, which Virginia Woolf famously described as "one of the few English novels written for grown-up people," offered Mead something that modern life and literature did not. In this wise and revealing work of biography, reporting, and memoir, Rebecca Mead leads us into the life that the book made for her, as well as the many lives the novel has led since it was written. Employing a structure that deftly mirrors that of the novel, My Life in Middlemarch takes the themes of Eliot's masterpiece -- the complexity of love, the meaning of marriage, the foundations of morality, and the drama of aspiration and failure -- and brings them into our world. Offering both a fascinating reading of Eliot's biography and an exploration of the way aspects of Mead's life uncannily echo that of Eliot herself, My Life in Middlemarch is for every ardent lover of literature who cares about why we read books, and how they read us. From the moment I spotted this book on NetGalley, I knew that I just had to read it. The cover, the title, the summary… all of it seemed like it was right up my alley! 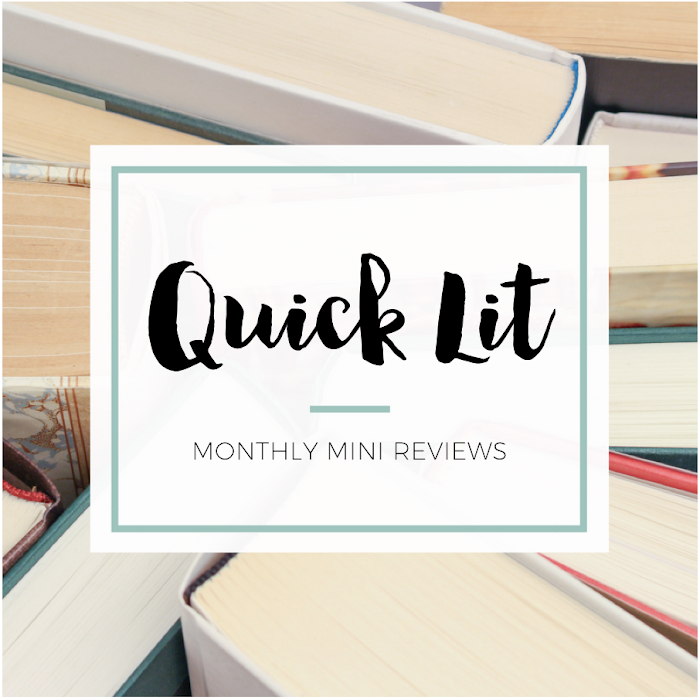 I really love books about books, especially memoirs that focus on the author's reading journey. 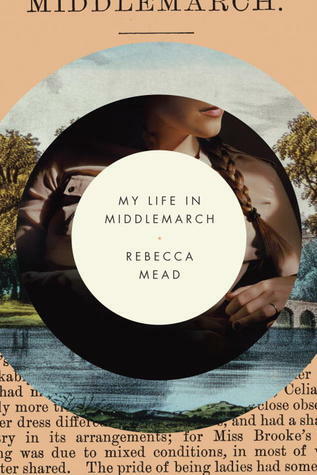 My Life in Middlemarch by Rebecca Mead seemed unique in that it focused on Mead's love for a single book. But I have a confession first: I've never actually read Middlemarch before. Yes, I wanted to read a book about a person's love for a classic I'd never read myself. My Life in Middlemarch was well written, well researched and really engaging. But it's not exactly the memoir I was expecting. As the summary states, this book is a "work of biography, reporting, and memoir." I think I must have missed that little phrase the first time I read it, so I went into the book expecting it to focus mostly on the memoir aspect. I think only a quarter of the book would really count as a memoir - the majority was biography and literary analysis. I liked that element of the book, but I think I would have loved it if I'd read Middlemarch before. You can certainly still appreciate and enjoy My Life in Middlemarch without having read Middlemarch, but I think it will be most loved by readers already familiar with the characters and the story of Eliot's classic novel. This book follows the structure of Middlemarch - separated into eight sections titled the same as they are in Eliot's novel. Each chapter is truly a blend of memoir, reporting and biography. Mead's passion for Middlemarch is evident, as is her journalism background. I loved how Mead explored Eliot's life and the way it may have influenced the characters and themes of Middlemarch. In doing so, Mead also draws connections to how this classic reveals different things to her at each stage of her life when she re-reads it. As a lover of re-reading, I really appreciated the way Mead highlighted the way a book can change meaning based on where you're at in life and the new experiences you bring to it each time you read it. Once I realized how much information Mead was covering, I wondered if it would get bogged down or lose my interest. Thankfully, it remained interesting and informative over the course of the whole book. There was so much to learn from this book - a little bit about Mead herself, her experience with this classic novel, the life and love of George Eliot, the time in which Eliot lived and wrote, the psychology and influences behind Eliot's characters, and what others had to say about this famous (but unconventional) author. I may have appreciated it a bit more if I'd read Middlemarch, but I still found it easy to follow and a pleasure to read. If you've read Middlemarch, I highly recommend that you pick up My Life in Middlemarch. And if you haven't? You should still read this book if you're a fan of this kind of non-fiction, but I think you'll appreciate it more if you take the time to read Middlemarch first. I closed this book excited about the thought of tackling Middlemarch this year - and then revisiting this book so I can pick up on even more of the nuances and thoughtful connections that Mead draws between herself, Eliot and the characters of Middlemarch. 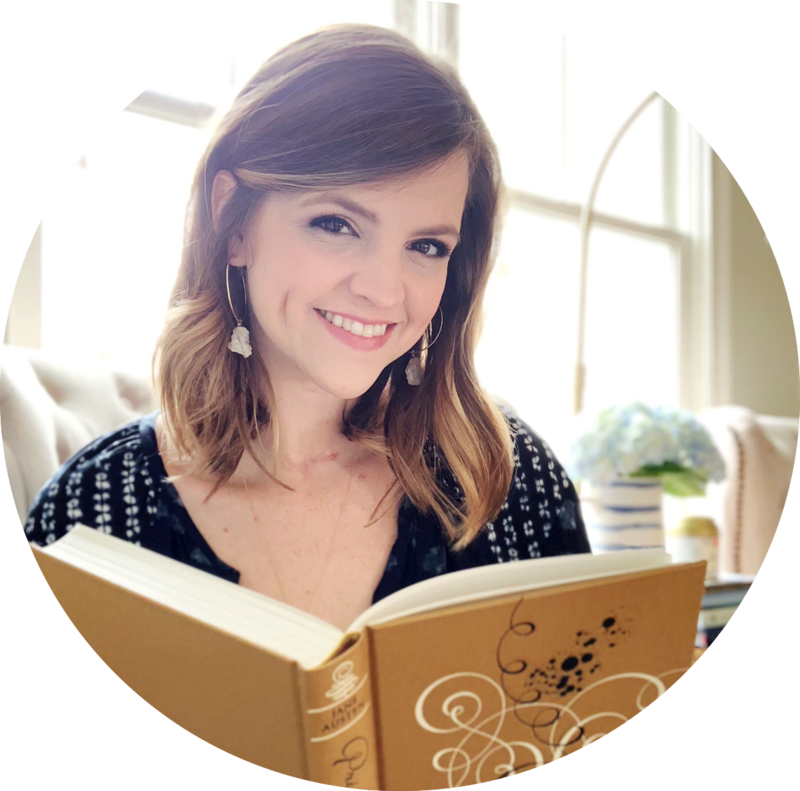 "Most serious readers can point to one book that has a place in their life like the one that Middlemarch has in mine. I chose Middlemarch -- or Middlemarch chose me -- and I cannot imagine life without it." *I received a copy of this book from Crown Publishing in exchange for an honest review. I was not compensated in any way for my review. Yes, I really enjoyed this one! I've never read Middlemarch either, but this book sounds like it would convince me to do so! I'm glad you wound up enjoying it in spite of not having read the original book the author loved. That's a sign of pretty good writing, if you ask me. Oh yay! I'm so happy you'll be reading this one. As a lover of Middlemarch, I think you'll really appreciate what Mead does in her book. It was so fascinating! I'm looking forward to reading some of Eliot's works sometime soon (hopefully this year!). This book got me really excited about reading something by her! I've never read Middle march but i'm interested in reading this.